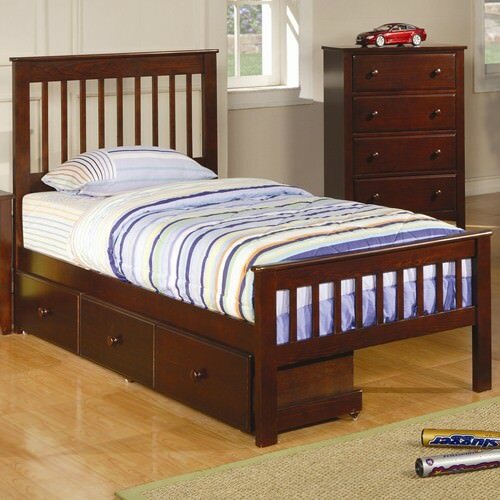 Get rid of those old hand me downs - Upgrade your child's room with a new twin bedroom set! Beige color linen upholstered bed with button tufting on both the headboard and rails and finished with cappuccino finish feet. 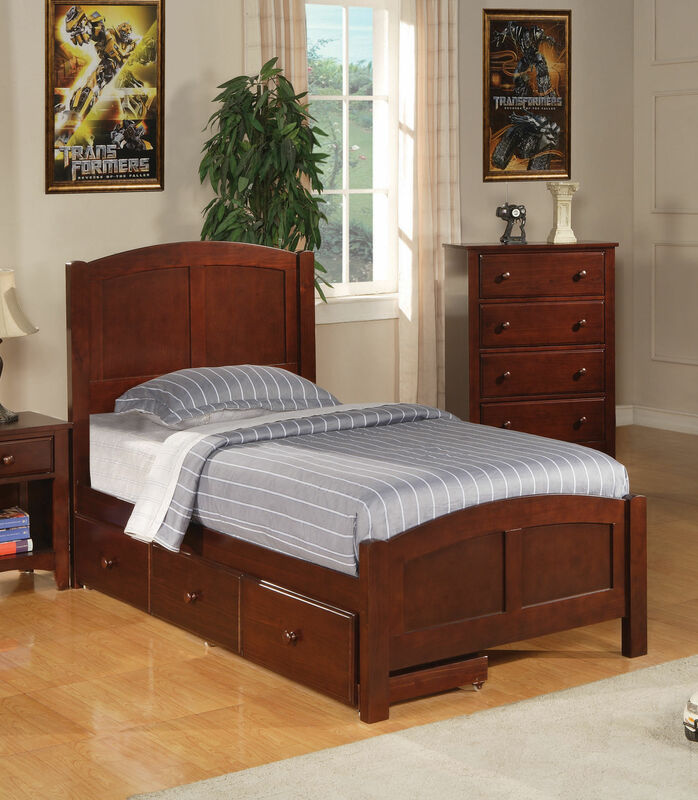 Create a stylish room with this attractive collection. Choose the storage options you need! 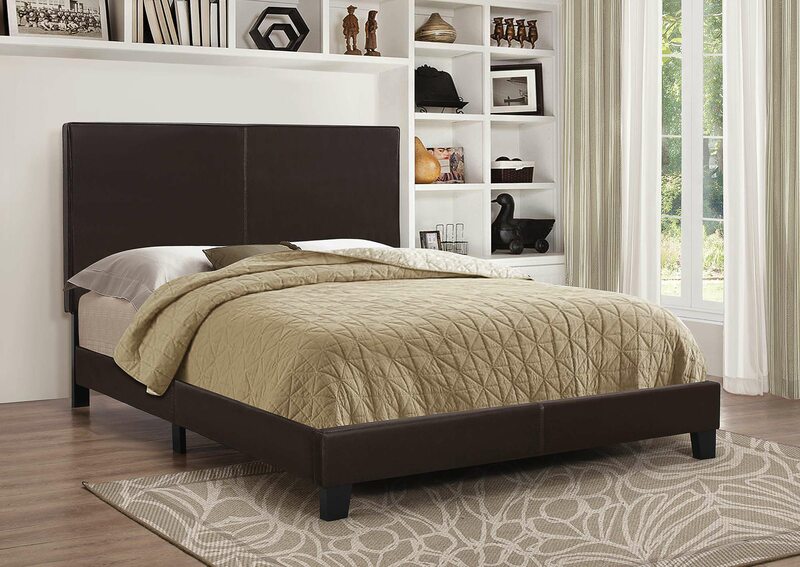 Beautiful bed with curving panels and detailed lines.